Drink water throughout the day. 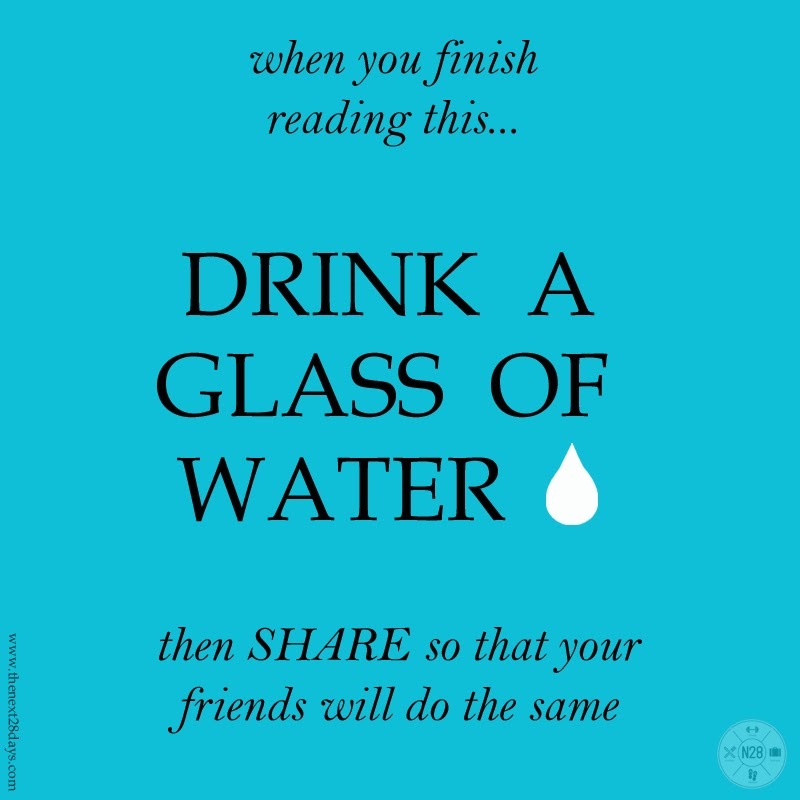 Normal healthy persons are recommended to drink at least 2.5 litres of water a day. If you live in a hot, dry climate or you exercise frequently, you may need to drink even more water to produce enough urine. If your urine is light and clear, you're likely drinking enough water. Eat a balanced diet that is not too high in animal protein. This includes chicken, mutton, fish, egg, curd and paneer. These foods contain a lot of protein, and too much protein may lead to kidney stones. Choose a diet low in salt and animal protein. Reduce the amount of salt you eat and choose non-animal protein sources, such as legumes, grams and dhals A diet with high levels of sodium, sucrose, or animal protein increase the likelihood of kidney stone formation. Eat fewer oxalate-rich foods. About 75% of Kidney stones are calcium oxalate stones. Hence, it advisable to reduce foods with high oxalate content and introduce high levels of citrates. Citrates reduce calcium oxalate stone by dissolving them in the kidneys. Drink lemonade made from real lemons especially homemade ones. Increase fibre content of your diet. Include tender coconut water, fresh fruit juices, aerated water and weak tea to ensure passage of over 2000 ml of urine per day. Reduce the foods listed in the following table if you are prone to renal stones. How to maintain ideal body weight?